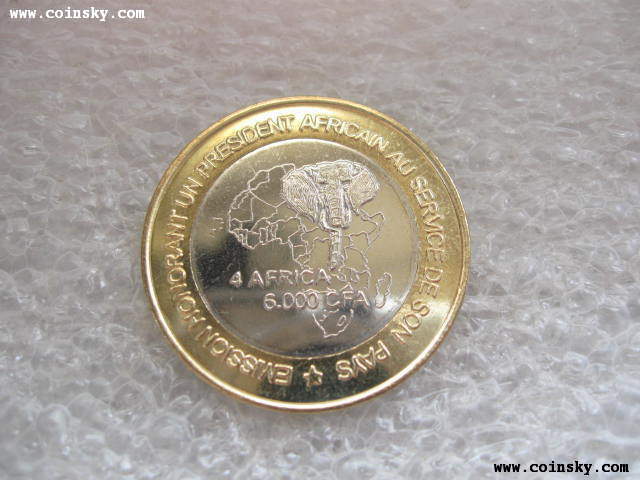 I found some bi-metal coins, said from Western African, but I'm about that they are fake, what do you thinks about it? 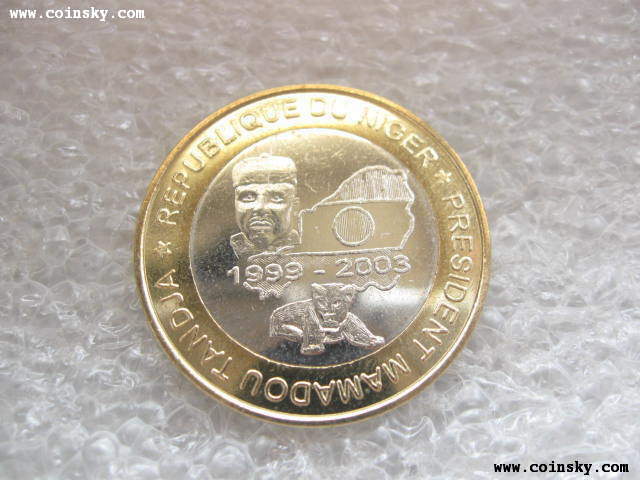 Just a few individuals control the entire mintage of the coins, making them hard for collectors to obtain. All five coins are Uncirculated. Well, actually they issued them to make money from collectors. These are phantasy pieces from Belgium. 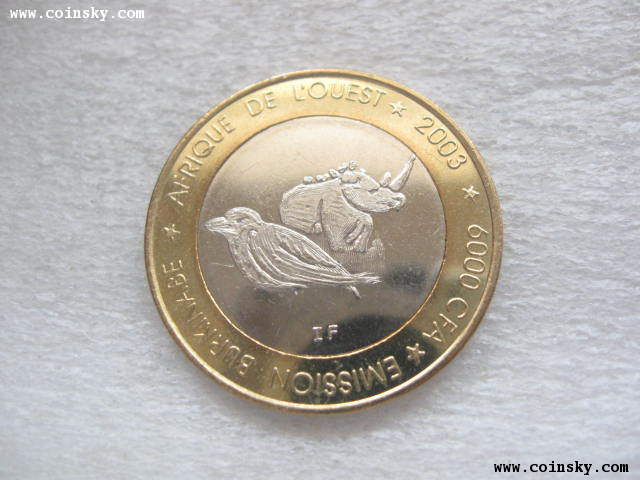 Joel Anderson's site is anti-numismatic, as he deals only with phantasy coins trying to give them some official appearance.